We have started to see gum that whitens teeth and reduces plaque and in Japan there are even gums that claim to fragrance your body as well as your breath. We can all agree that this is a category that is definitely innovating like mad! 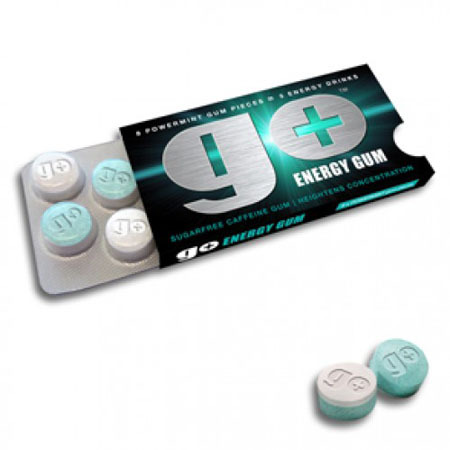 Enter Go Energy Gum which claims to increase alertness and endurance. It has an instant release system which releases caffeine and other ingredients as soon as you chew. It claims to work six times faster than tablets or coffee… oh and it freshens your breath as well! What makes it so unique is the technology that compresses the two layers. 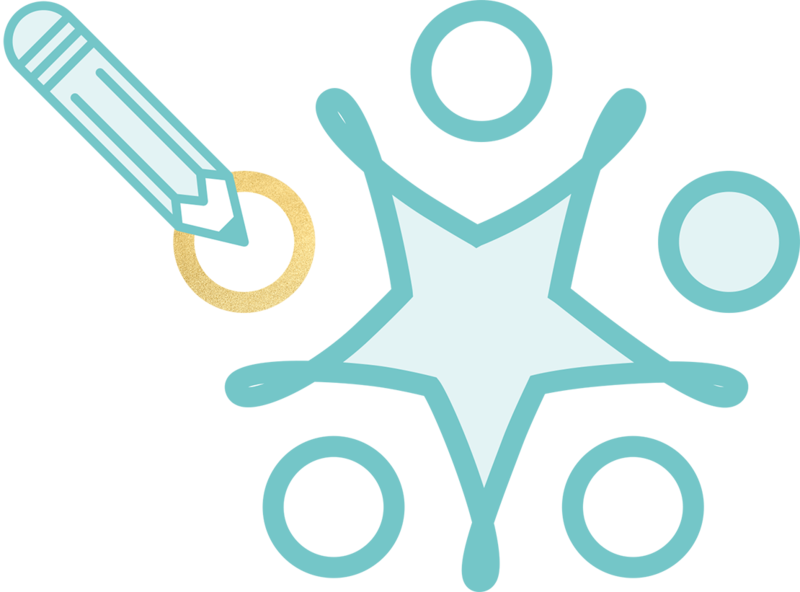 These then work at different rates to allow for a controlled release of the active ingredients – wow! The great thing about this is that having an energy gum is totally believable in this category… and fresh breath, although it’s a given in the gum category, is a nice little addition here. I will definitely be trying it for when I have that dreaded dip in the day!